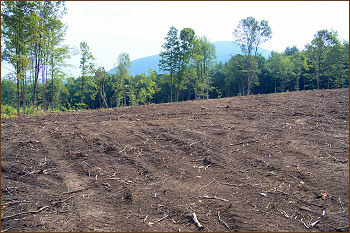 Northeast Soils And Site work offers complete Excavating, Septic Design, Septic Installation, and Land Clearing to Keene, Swanzey, Peterborough and the rest of Cheshire County, New Hampshire. We have over 30 years of experience in all phases of excavation, septic work and site preparation for residential and commercial properties. The reason for our success and longevity is directly related to our client’s satisfaction. We provide a quality service that is tailored to meet each client’s specific needs; providing a wide variety of services at a minimal cost. Our focus is on quality, value and service. 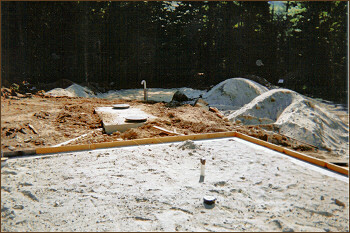 We provide septic design services, septic tank installation, septic repairs, holding tanks, underground septic tank removal, and septic inspections. We currently charge $750 for a residential septic design, plus state fee ($300), and test pits. Please visit the Our Service page for more information. © Northeast Soils & Sitework All rights reserved.